Pediatrics is the form of medical care that is concerned with children from birth to adolescence, specializing in a variety of characteristics and changes subjective to each patient. Undoubtedly, these changes influence drug distribution and response. The body composition and the processes of biological and physiological maturation constitute important variables worthy of consideration in the effort to adequately satisfy the therapeutic necessities of all the age groups, since different formulations are required to achieve optimum therapy. The technological advances in the last decades have endowed humanity with the facilities to painstakingly analyze biological samples and thus give way to potential progress in pharmacokinetics and pharmacodynamics. From this knowledge, it becomes clear that the body is a dynamic model and thus, brings to light the necessity to individualize treatment regimens based on parameters of each and every individual, which in the past was not as important. 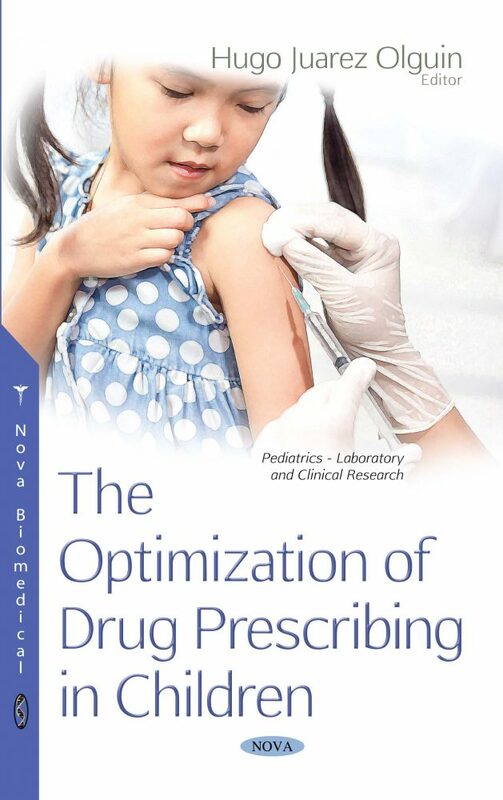 There are instruments that contribute to optimizing drug management and safety in the pediatric population as recommended by the World Health Organization that rotate on the application of drug monitoring strategies that would contribute to ensuring the safety of patients and improve treatment schemes with increasingly safe and effective drugs. Furthermore, recourses to the therapeutic monitoring of drugs would become available where a monitoring based principally on the drug plasma levels is carried out in order to make the pertinent dose adjustments. The need for this will arise, since the most effective therapeutic range of many drugs is still unknown; unnecessarily high concentrations with potential risks of producing toxicity in patients is something that must be avoided. This book is for pediatric doctors as well as to the specialists in the health sector who are dedicated to childcare.